Things have been far too quiet about here for some time. During this time, we've had a few inquiries about Hope Prep, and other matters. So, here's my chance to come clean. The simple fact of the matter is that I've been pretty swamped wit ha variety of projects. Most of these involve freelance work for other publishers. These continue to be updated in the "About Us" tab, as I am permitted to discuss them. One project, however, is going to be insuring some blog posts and directly involves Melior Via. Last fall, Ross Watson approached me with ideas about a new game setting. I really dug the ideas, and we started doing some early development. Ross also brought Jason Marker into the discussion. The three of us have been collaborating on developing Accursed into a full game ever since. 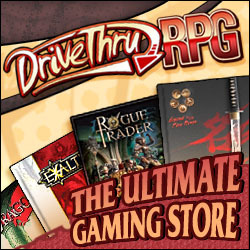 This is a dark fantasy setting, which we're currently developing for Savage Worlds. It hasn't been a primary focus for me, but it has been a steady and ongoing concern. For more information, please give the blog a look, we'd love any feedback. 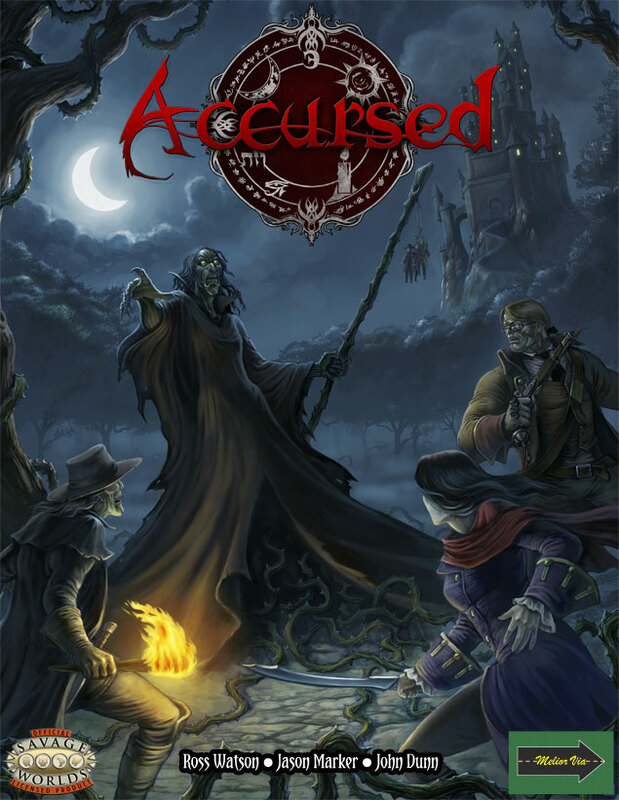 Accursed WILL be a physical product. Melior Via WILL be publishing this in the fall of 2013. www.accursedrpg.com is going to be a regularly updated blog where Ross, Jason, and I (John) will be regularly posting information about the game's setting. This raises questions about the status of Hope Prep. We have a number of different things at various stages of production for Hope Prep, but I simply have not had the available time to focus on them. To date, the commercial success of the line has been inadequate to cover the time and effort invested in it. As much as I love the line, I cannot commit a significant amount of my time to work on it, when other project work is available. Additional products will be released for the line, but products that are more commercially viable are a higher priority. Consequently, I cannot commit to a release schedule at this time.